All Around Me by Flyleaf. For easy guitar. Easy Guitar with TAB. Christian; Pop; Rock. Easy Guitar with TAB. Standard notation with tablature. 5 pages. 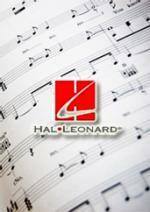 Published by Hal Leonard - Digital Sheet Music (HX.47160). With standard notation with tablature. Christian; Pop; Rock. 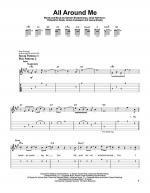 Instantly downloadable sheet music by Reg Presley for guitar of MEDIUM skill level. 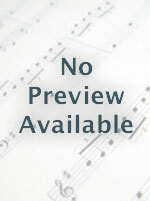 Instantly downloadable sheet music by Reg Presley for piano solo of MEDIUM skill level. 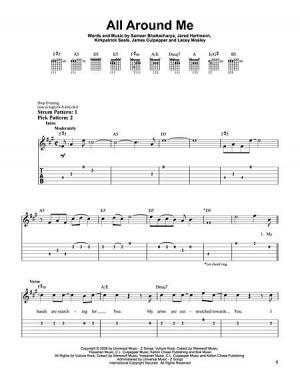 Instantly downloadable sheet music by Michael Thomas for guitar of MEDIUM skill level.